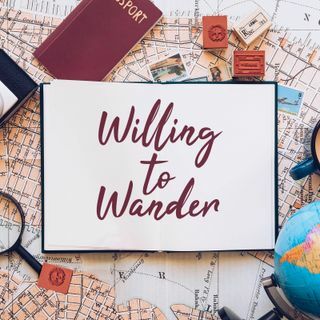 With an avid passion for traveling and the rich experiences it lends, I share the stories of inspiring people who themselves have journeyed down the roads less travelled to ultimately be where they are today. The common denominator between all walks of life is the goal to identify and to flush out one's passion. I hope these stories inspire and motivate you to realize your fullest potential and to wander down life's paths, wherever they may take you.